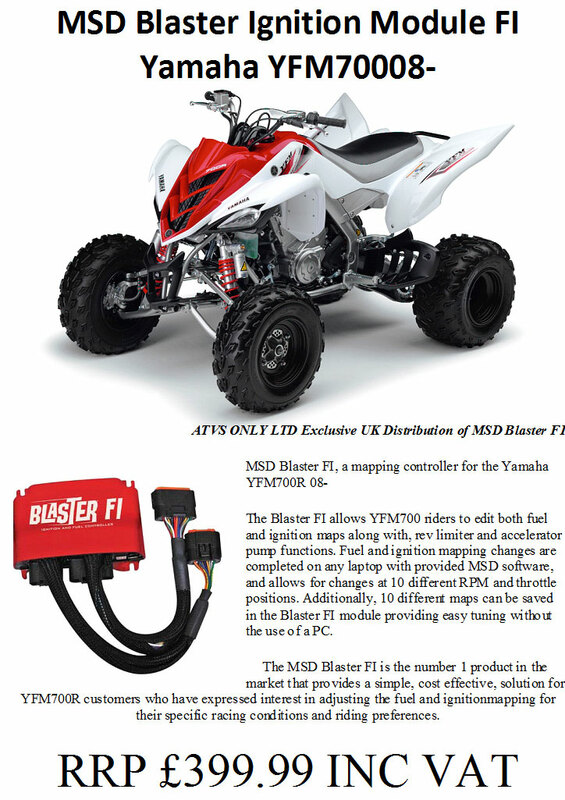 The Blaster FI allows YFZ450R racers to edit both fuel and ignition maps along with, rev limiter and accelerator pump functions. 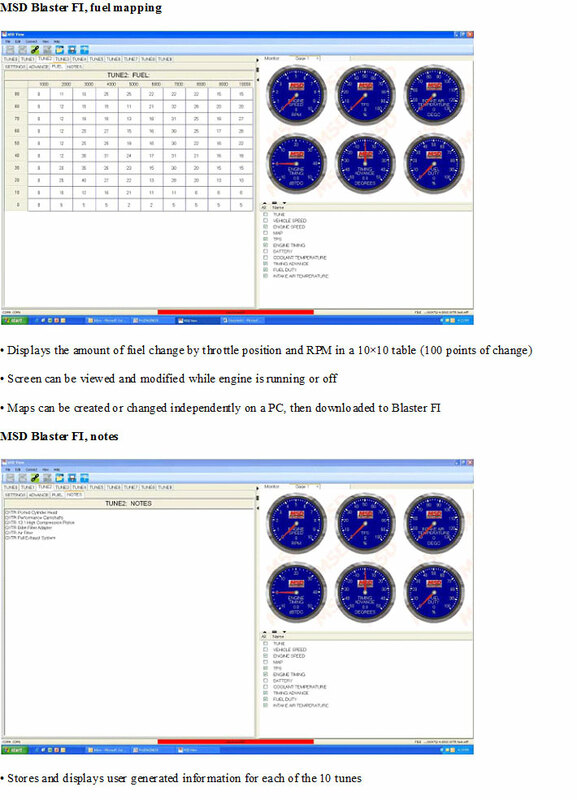 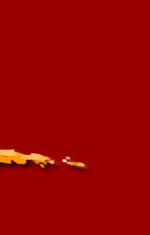 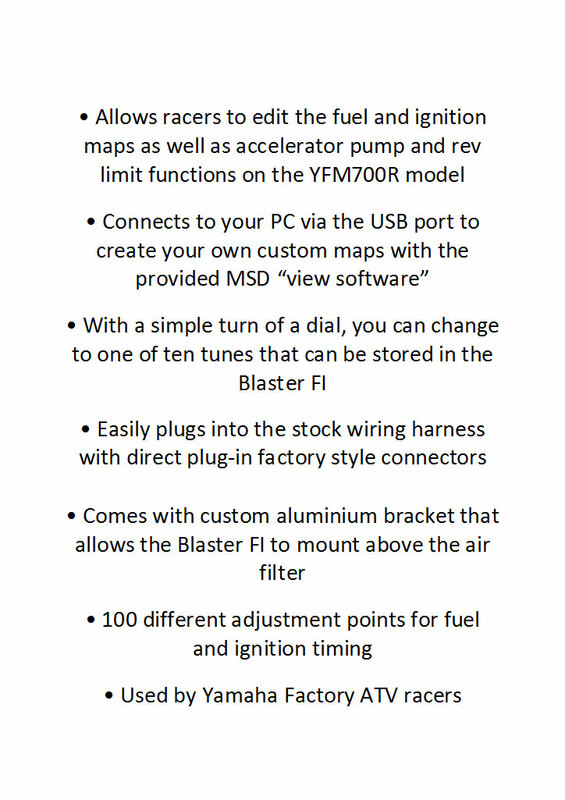 Fuel and ignition mapping changes are completed on any laptop with provided MSD software, and allows for changes at 10 different RPM and throttle positions. 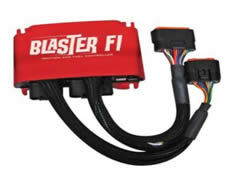 Additionally, 10 different maps can be saved in the Blaster FI module providing easy tuning at the track without the use of a PC. 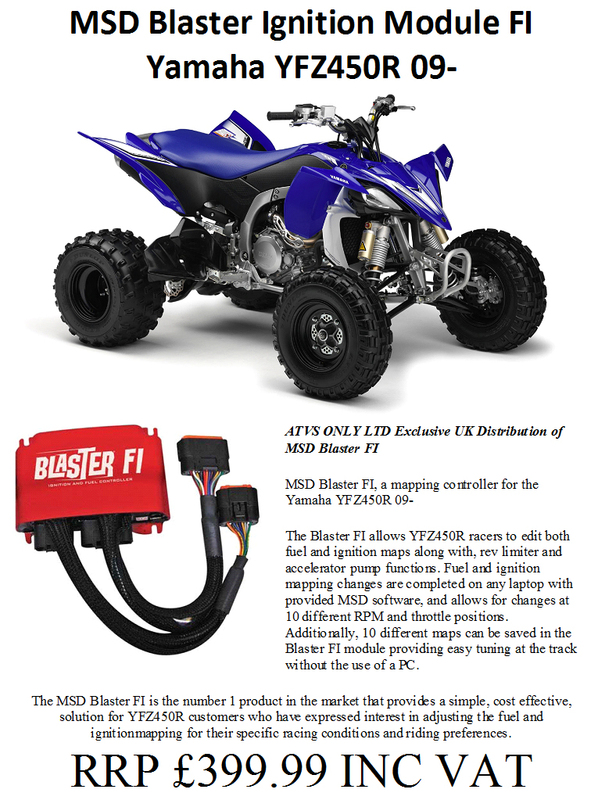 The MSD Blaster FI is the number 1 product in the market that provides a simple, cost effective, solution for YFM700R customers who have expressed interest in adjusting the fuel and ignitionmapping for their specific racing conditions and riding preferences.